Territory Golf Club is a daily-fee public golf course that maintains playing conditions at levels that are common at the best private clubs. The expansive layout is highlighted by flowing elevation changes, water features, wide inviting fairways, huge undulating greens, natural wetlands and a meandering river. 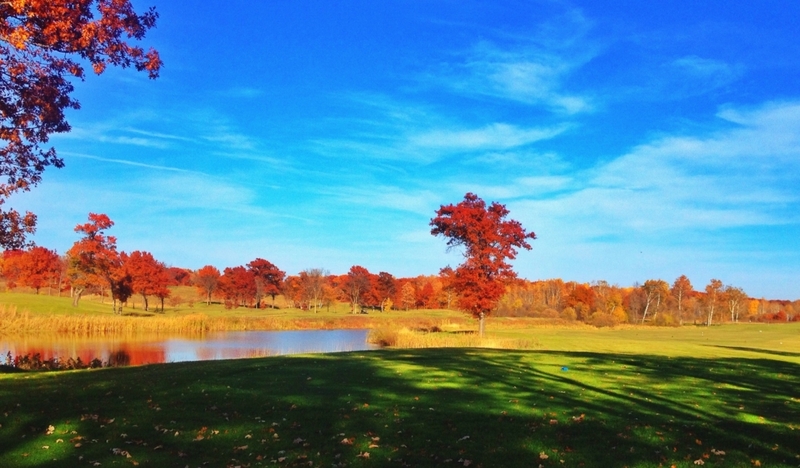 This fantastic topography provides a memorable golf experience. Located on the East side of St. 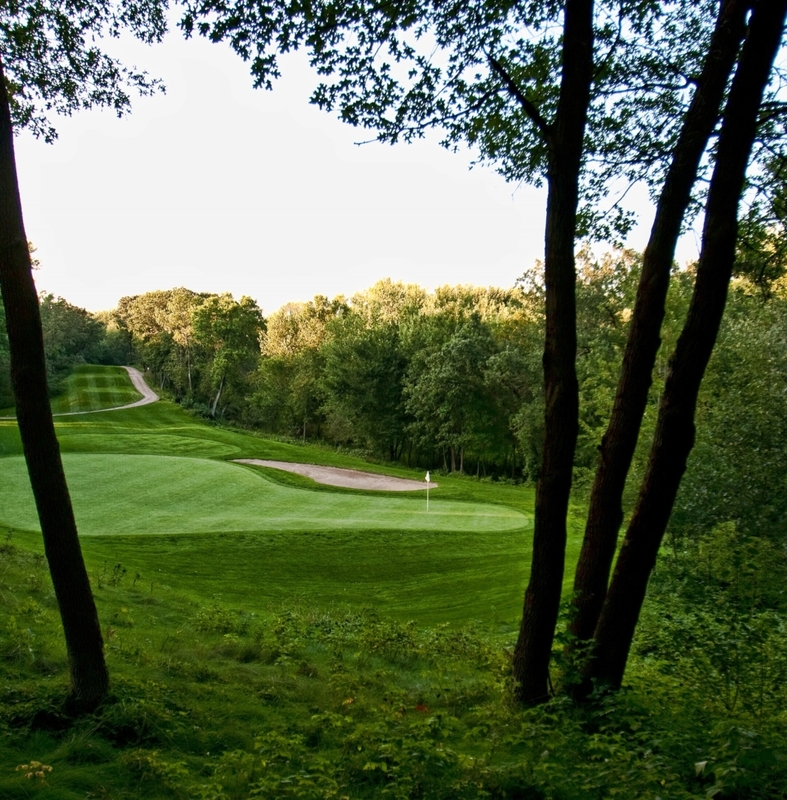 Cloud, just five minutes from downtown, Territory Golf Club is conveniently North of Highway 10; making it a great retreat for individuals that are coming from the Twin Cities. 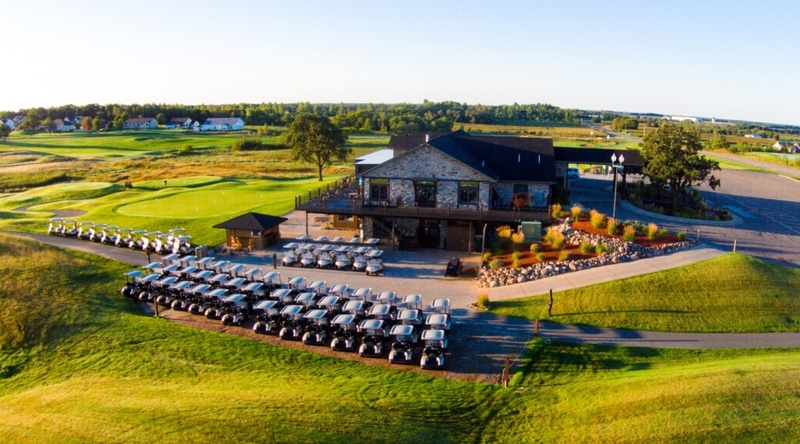 Territory Golf Club is committed to providing the highest quality venue for golf events and dining in St Cloud. 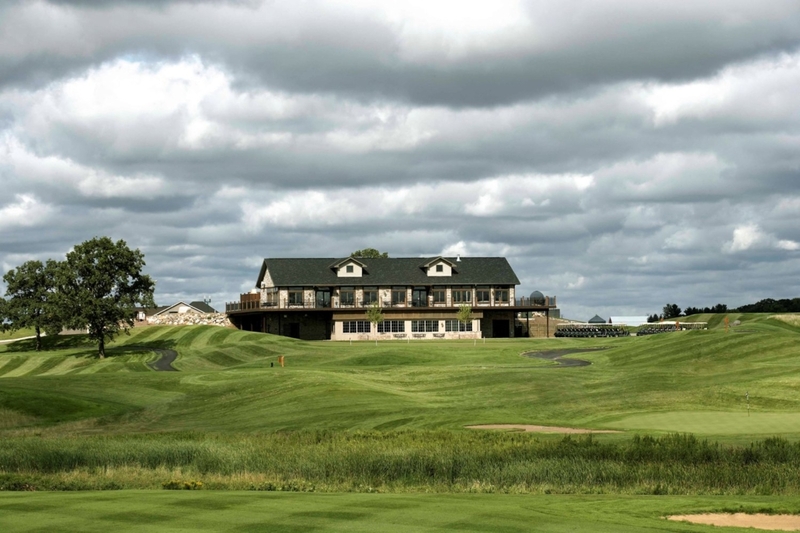 The clubhouse and golf course are unique to the area and backed by a superior facility, pristine course conditions, and outstanding guest services. 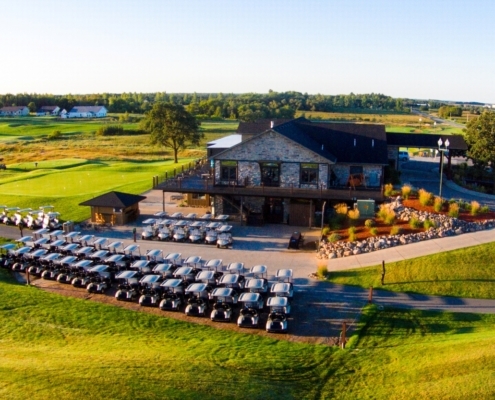 Territory Golf Club specializes in coordinating with groups of all sizes, and creates truly memorable golf events – IMPRESS YOUR GUESTS!